Below are the five gas stations with the cheapest prices for regular unleaded gasoline this week in Worcester. 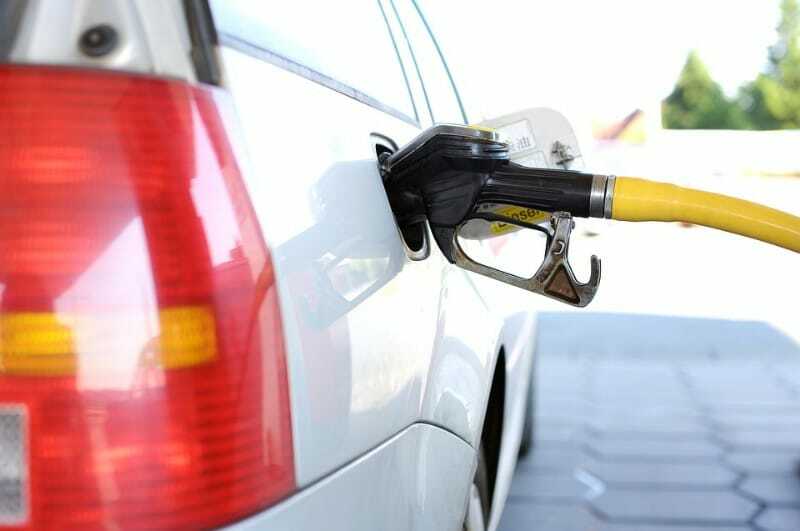 Prices range from $2.51 to $2.76 per gallon. 1. Stop & Shop – 949 Grafton St. & Jolma Rd. 2. Global – 57-59 W. Boylston St. & Gifford Dr.
3. AL Prime – 950 Southbridge St. near Malvern Rd. 4. HiLo Gas – 1340 Main St. near Winchester Ave.
5. Gulf – 528 Pleasant St. & Park Ave.